Commencement parking will be more complicated this semester due to a major construction project. Please read these important parking and travel instructions. 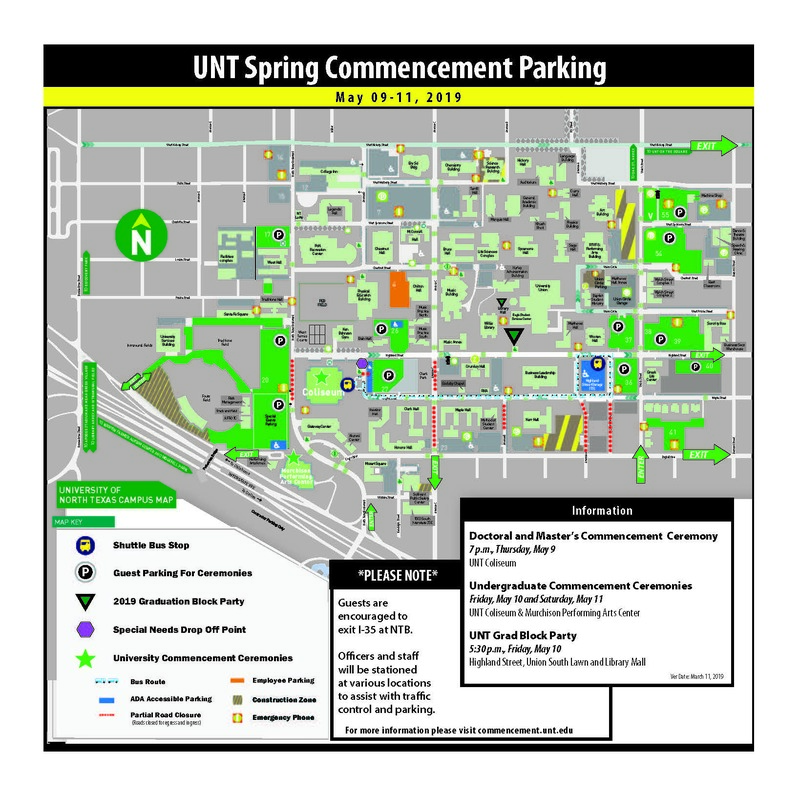 Download parking map as a PDF.